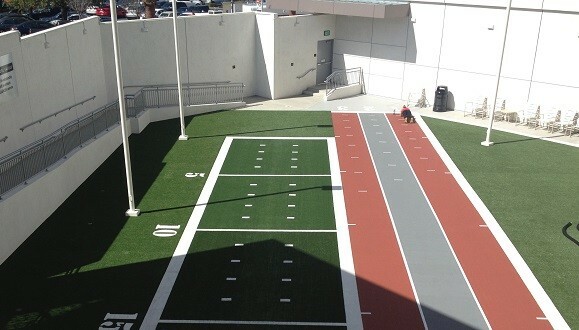 Athletes and fitness gurus can appreciate the high performance capabilities that PolyTurf provides. 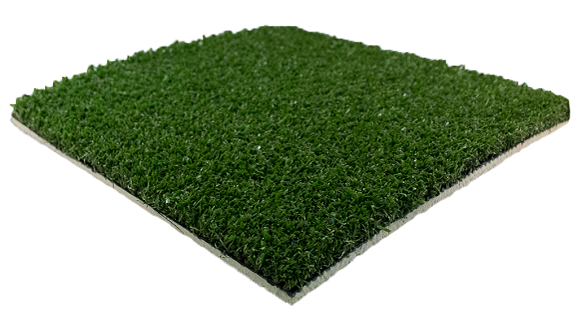 Shock absorbing footing combined with traction and release characteristics makes PolyTurf ideal for a variety of fitness and training related applications. 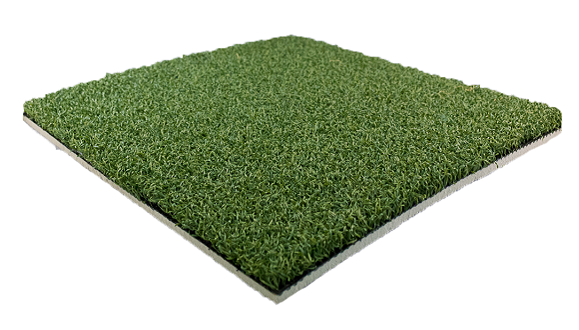 PolyTurf's fitness products include a built-in 5mm foam pad backing which provides impact protection and comfort while you're working out. 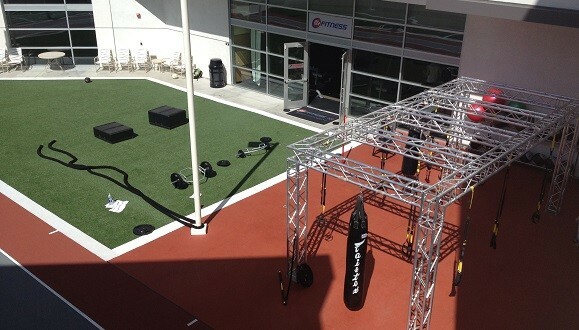 Plus, these products are durable and made to stand up to the intensity of CrossFit and F45 workouts - whether you're dragging a sled, dropping weights, shaking ropes, or doing burpees all day long. 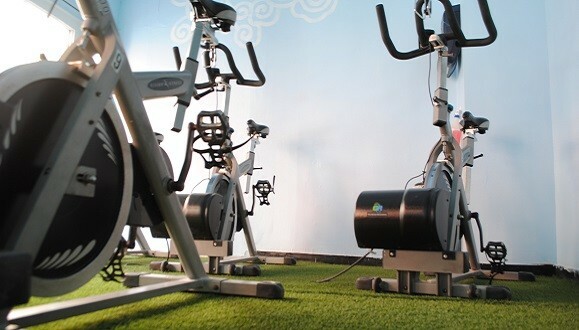 If you're looking for the best synthetic turf for fitness, gyms, CrossFit, F45, and more, PolyTurf is it.